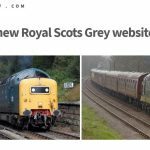 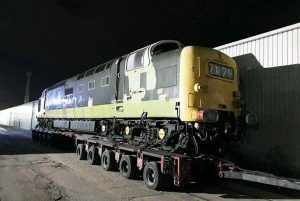 Locomotive Services have certainly not hung around with moving ‘Gordon Highlander’ from Washwood Heath to Crewe Diesel Depot. 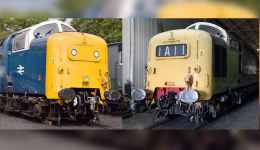 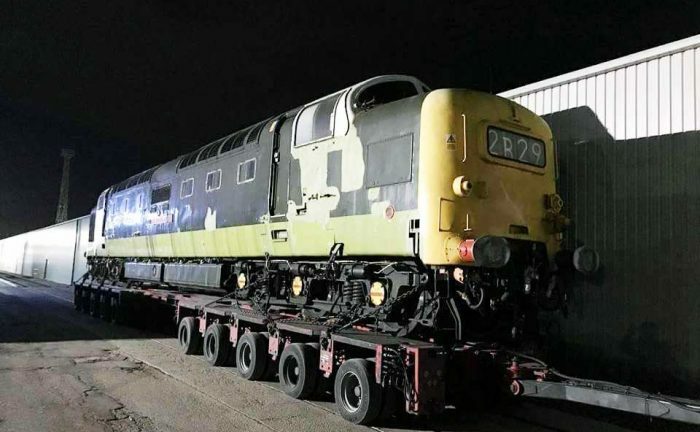 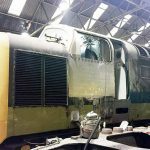 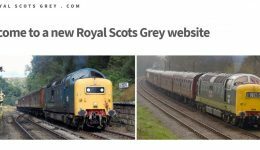 Due to the pending situation at Washwood Heath, it was very important that the loco was moved as soon as possible and Alleleys were contracted and came up trumps with such a quick service and moved the loco on Thursday 30th November. 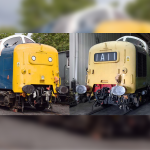 Huge thanks are due to Dan Monkman at Washwood Heath for arranging to accommodate the loco inside the Devon & Cornwall Railways depot after departure from Boden Rail’s facilities next door. 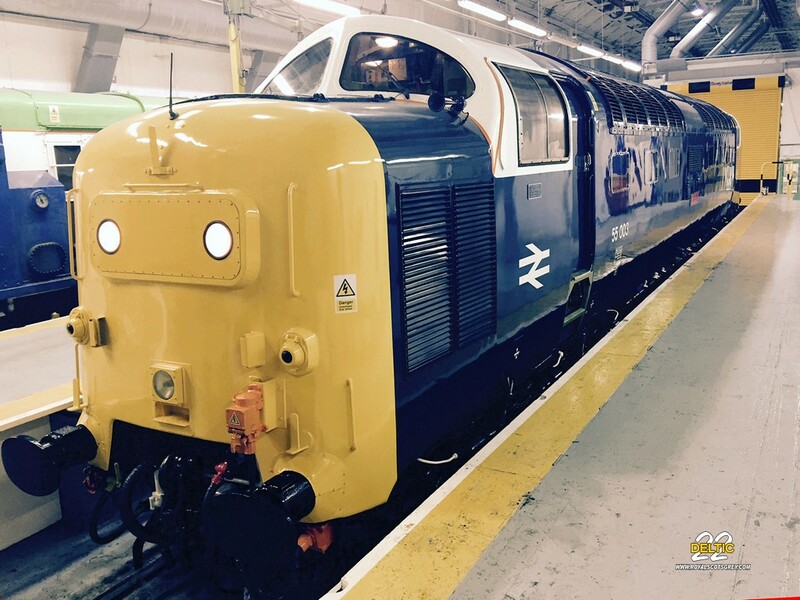 This view taken by Andrew Lunn shows D9016 after arrival at Crewe Diesel Depot.